"It has come to our notice that there is a critical meeting planned on Monday morning with the airline management and SBI". So we have made a decision to go ahead with our call of no-flying from April 15. 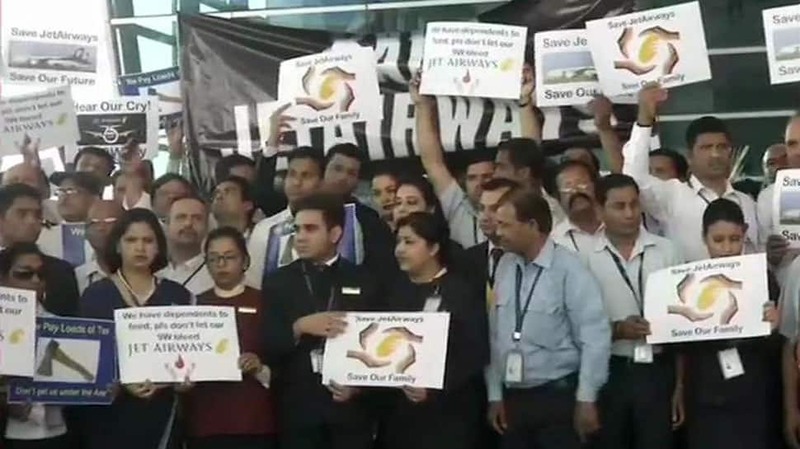 The airline is also facing protests from its employees, who have not been paid on time for months.